With passion, perseverance and kindness, she has stood by those whom fate has chosen or an unfair order has condemned to suffer. 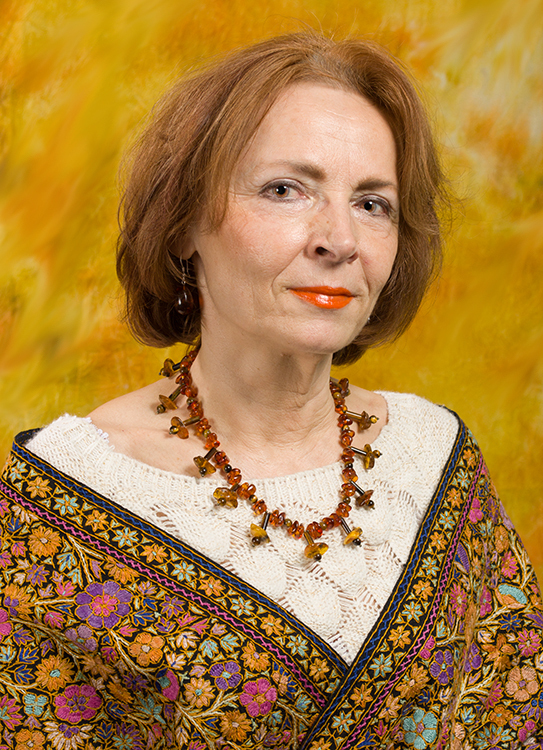 Through her humanist background, as physician, she has saved lives or brought comfort in intensive care units and, as human rights defender, through ICAR Foundation, which she conceived and in which she invested 25 years of activity, she has militated for the acknowledgement and reparation of the crimes committed by the Communist regime and abuses of other forms of totalitarianism, wherever they might have occurred. 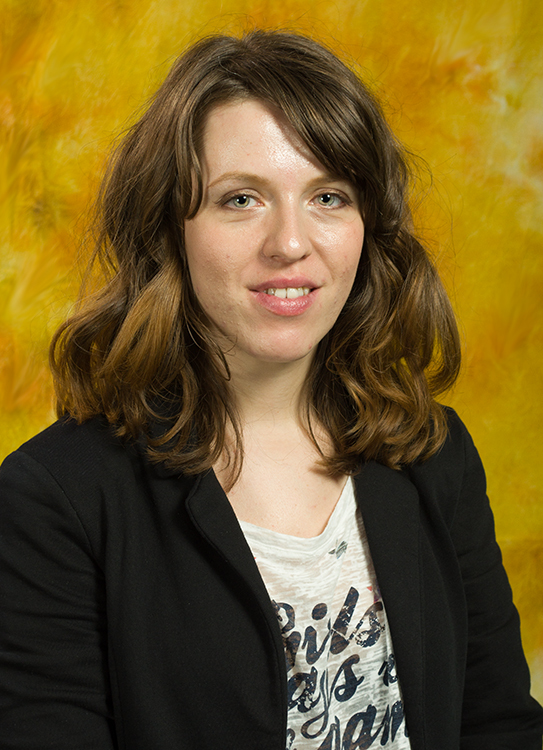 Iuliana graduated from International Relations and European Studies within the Faculty of Letters of the University of Bucharest.She has been a volunteer in the non-governmental sector ever since she was a university student. 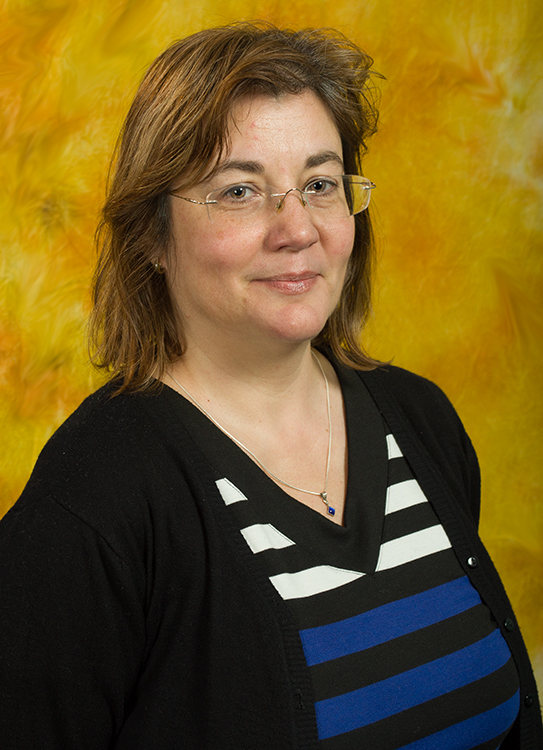 In October 2007, she started working with ICAR as part of the management team, which designs and implements projects with European and international funding. Iuliana is a creative and enthusiastic person. She holds a Masters in International and Community Law. 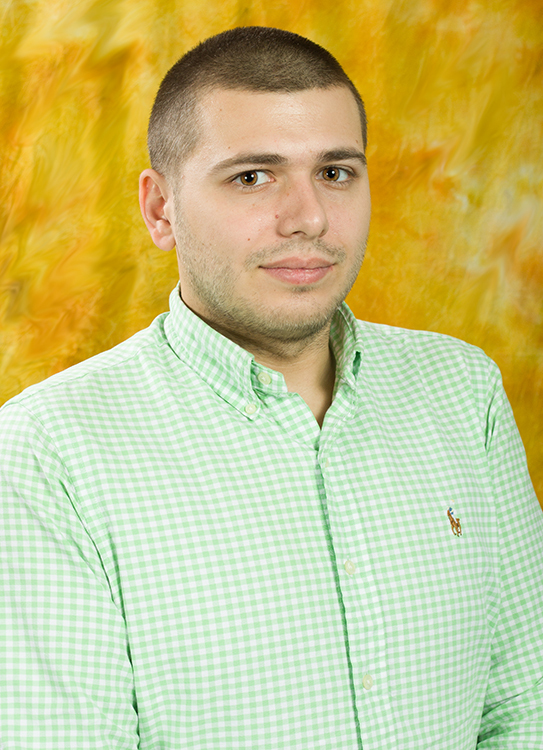 Having graduated from the Academy of Economic Studies in Bucharest and numerous specialised courses in the field in Romania and abroad, Octav has been the Financial Director of ICAR Foundation from its setting-up. 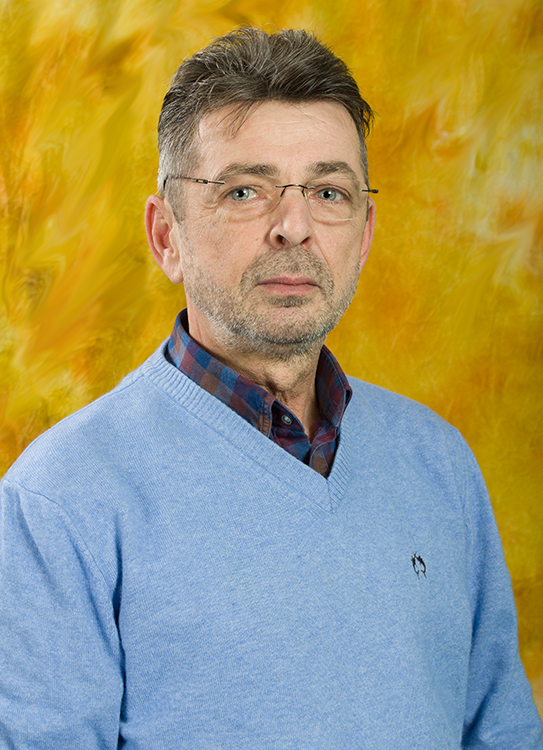 With specialised expertise in the design and implementation of non-refundable projects – with local and international funding -, Octav has managed to ensure the continuity of the foundation’s activities for over 20 years, in its own locations (Bucharest, Iasi, Craiova) or in the locations of the responsible authorities (the General Inspectorate for Immigration) in Galati, Giurgiu, Timisoara, Radauti, Somcuta Mare and Bucharest. 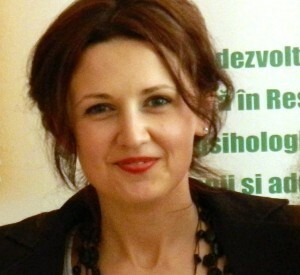 Anca Bucur is a clinician psychologist, specialising in psychotherapy, with 9 years of experience in psychological counselling of victims of torture or other ill-treatment and provides psychological assistance both in the health centre of the Foundation and in the Regional Centre for Accommodation and Procedures for Asylum Seekers in Bucharest. She attended specialisation courses in trauma psychotherapy and working with people from different cultural environments both in Romania and abroad.She also coordinates and supervises the team of psychologists working in all accommodation centres for asylum seekers in Romania. Elena graduated from the Faculty of Journalism and Communication Sciences within the University of Bucharest and a Masters in Islamic Studies within the Faculty of Foreign Languages and Literatures – University of Bucharest. She lived for two months in Amman, where she built and knocked down Lego castles five hours a day with Hamza, an autistic three-year-old boy. From there, she went to Zaatari Syrian refugee camp, which she left with many stories to tell and the wish to work with the refugees in Romania. Since August 2014, she has been the go-to person for migrants in Bucharest in their interaction with public and medical institutions and in accessing social rights. Oana graduated from the Faculty of Psychology and Education Sciences – Al. I. Cuza University in Iasi. Her experience includes activities related to the fight against xenophobia, migrant integration in the host community, promoting the intercultural dialogue and management of intercultural conflicts. She joined ICAR team in 2010 and is a psychologist in the Regional Centre for Accommodation and Procedures for Asylum Seekers in Radauti, Suceava County. Here she counsels and psychologically assesses asylum seekers and refugees who experienced the trauma of war, loss of loved ones or even torture and inhumane treatment. 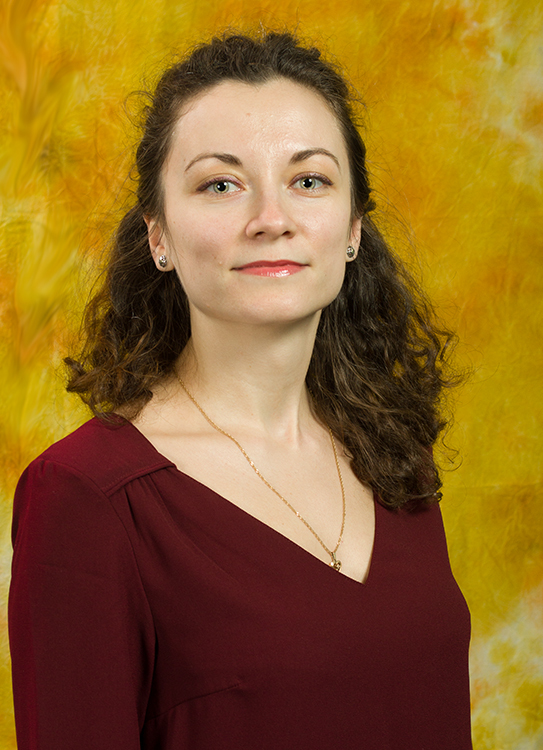 Gabriela graduated from the Faculty of Psychology and Education Sciences and has a Masters in Clinical Psychology and primary training in Psycho-oncology. She has over 4 years of experience in assessment and psychodiagnosis, psychological interventions with adults and children. 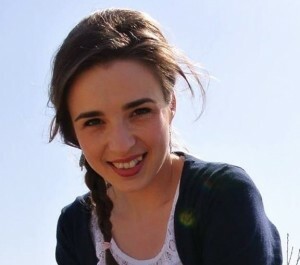 Gabriela joined ICAR team in January 2013 and works in the Regional Centre for Accommodation and Procedures for Asylum Seekers in Somcuta Mare, Maramures County. 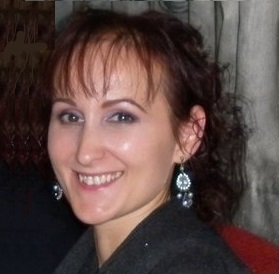 Amalia is a clinician psychologist accredited by the Romanian College of Psychologists. 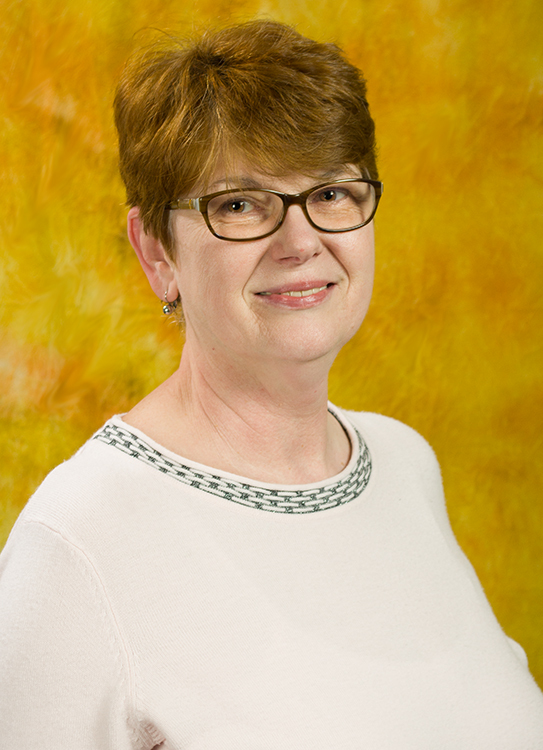 For 3 years, she taught classes as part of the Psychology Department of West University of Timisoara. Amalia holds a Masters in Family and Couple Counselling, is an authorised trainer and is currently training to become a psychotherapist in Systemic Psychotherapy. Since 2014, Amalia started counselling vulnerable persons and, in September 2014, she became part of ICAR team, offering specialised assistance to asylum seekers in Timisoara. Alina graduated from the Faculty of Psychology and Education Sciences – University of Bucharest. She has over 10 years of experience as psychologist, a period dedicated to people who needed help. She also organised workshops and lectured in the field of psychology. For 10 years, she has been developing and organising health education courses. 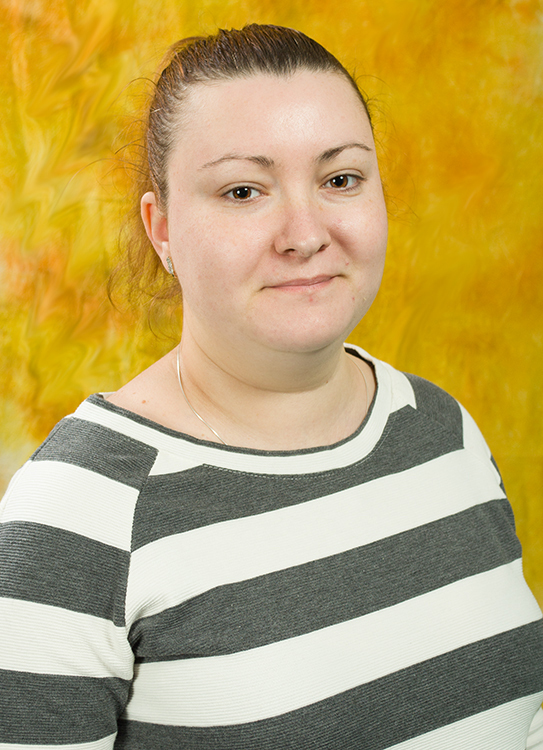 Alina joined ICAR team in September 2014. Mihaela graduated from “St. Vasile cel Mare” Sanitary College in 2009. She has six years of experience as a nurse, she has a lot of energy and she is always takes care for patients, being attentive to their needs. 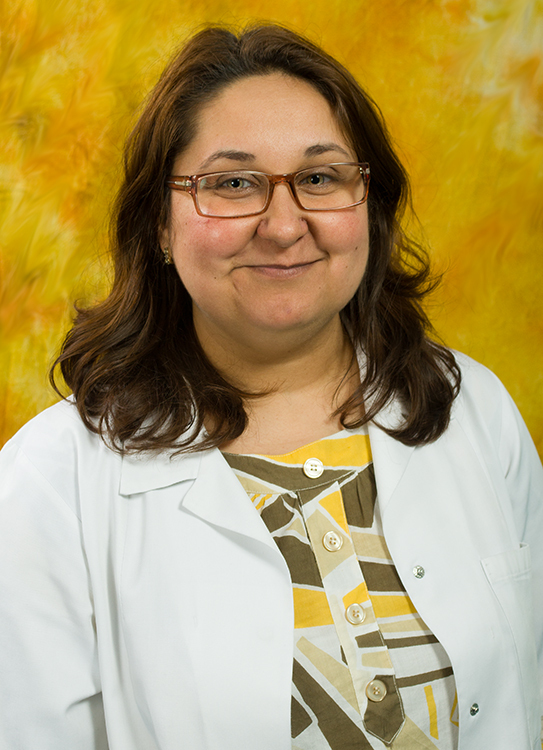 Mihaela is the mediator between patient and physician, promptly responding to requests. 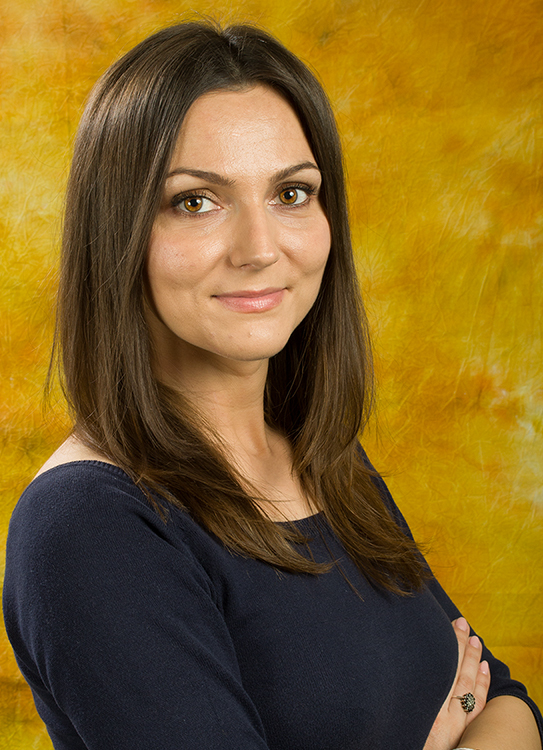 Andreea, nurse, specialized in balneo-physio-therapy, graduated from Fundeni Sanitary College. She has over 15 years of professional experience and she always pays attention to the needs of ICAR Medical Center patients. 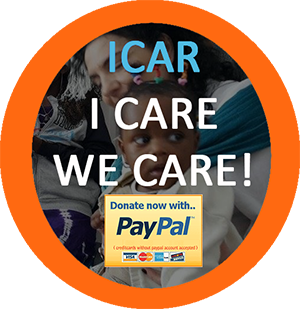 If you want to join ICAR’s team as an intern/ volunteer, you can send your CV and a short letter of intent to icar@icarfoundation.ro.